As office manager, Lisa gracefully keeps the office from falling into utter chaos with organization and charm. As if that’s not enough, she frequently pulls double-duty as a graphic designer. Outside the office Lisa embraces her inner Namaste with yoga classes, gets pumped up with Zydeco dancing, and chills out at live music festivals. Fun fact: Lisa’s daughter Gianna followed her mother’s footsteps in design and now works in Boston doing character development for video games! 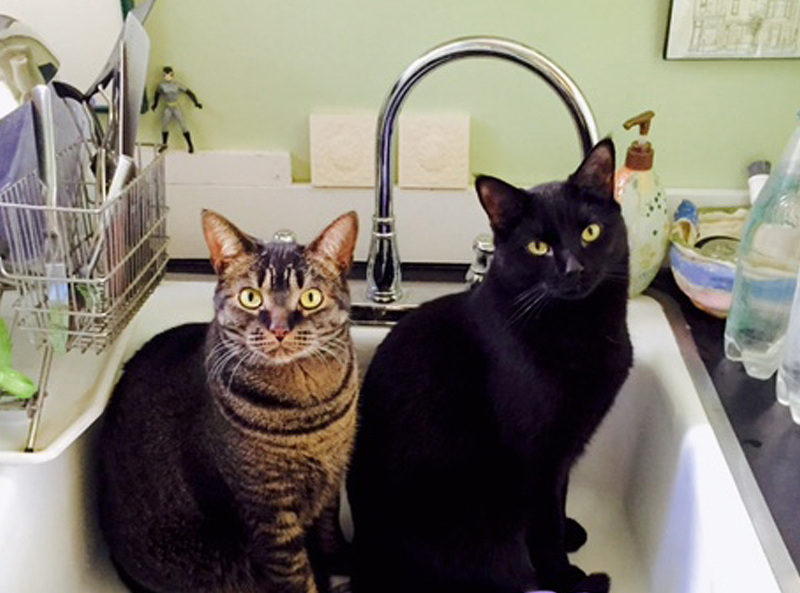 Lisa has two adorable cats, Ink & June, who spend their day finding sinks or tubs to sit in. Their favorite activity is knocking stuff off the counter.